The New Yorker: "Insects or Hot Dogs, It's Just Protein"
The Guardian: "Insects could be the key to meeting food needs of growing global population"
CBC: "Insects: Would you add them to your diet?" 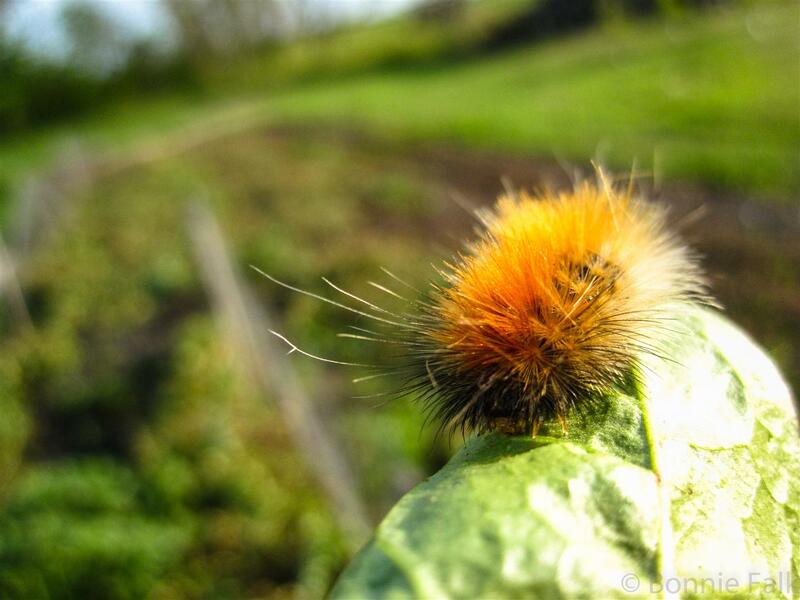 PLOS ONE: "An Exploration on Greenhouse Gas and Ammonia Production by Insect Species Suitable for Animal or Human Consumption"
That last one is a journal written by a research group out of the Netherlands. Bennywho, I'm not hear to discuss the pros and cons of eating bugs... I'm here because I think I have a solution to the issue of making them appeal them to new markets! Make sure to eat your greens! The New Yorker article starts out with "'Food preferences are highly local, often irrational,' writes Dana Goodyear". This is the problem. North Americans get icked out at the idea of eating horse meat or dog meat and insects are a whole separate level of grossness! But here's the thing... we already eat bug products. 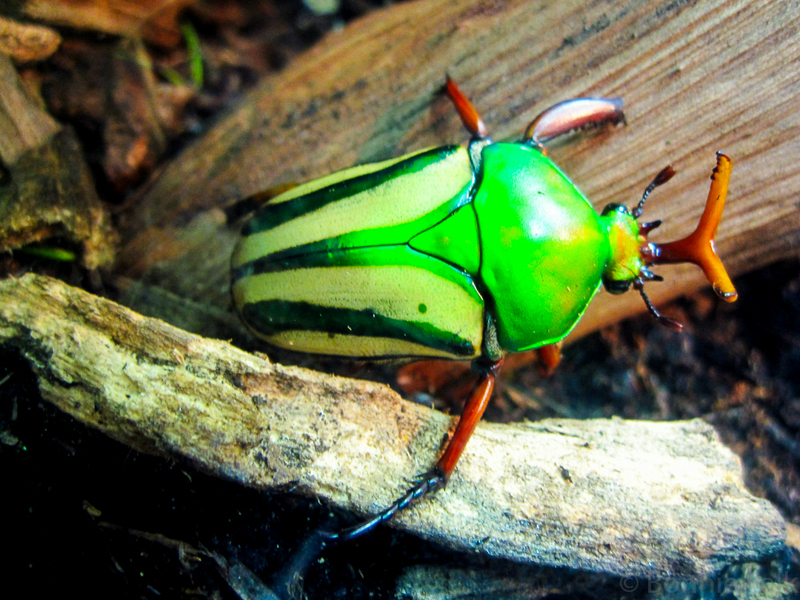 A lot of commercial food colouring comes from beetles. Starbucks is apparently phasing it out, but why? It's been used for ages in cosmetics. It's safe and cheap. The only problem is that people think it is gross. 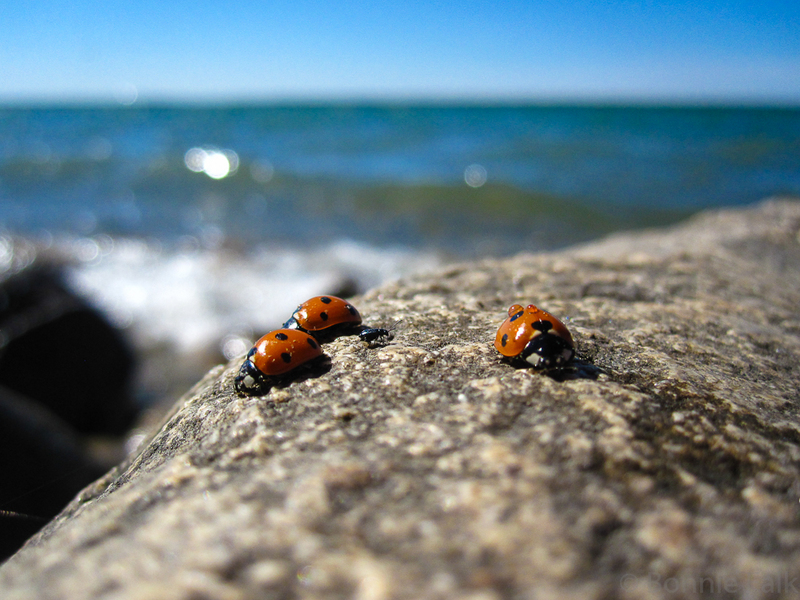 I don't think ladybugs are used to make your Strawberries & Cream smoothie bight pink. My solution is to do the same thing with insect protein as what we've done with the dye. Don't tell people! Grind up the bugs and start adding it to wieners calling it "extracted animal protein" or something. It can't be any worse than Pink Slime. Sometimes what we don't know, doesn't hurt us. I'm not suggesting we flat out lie to consumers, but if you're buying cheap hot dogs, you probably won't notice the difference anyway. The second step is to make meals that are more palatable to our delicate culinary sensibilities. A plate of fried grubs might go over well in Papua New Guinea but I can't say it would whet my appetite. Let's start by grinding them up and making meat balls. Or maybe add a few ants to a high-protein granola bar. It almost seems like some people WANT to ick you out! Let's tone that down for now and make bug meals a bit more elegant, shall we? We don't slap down the whole body of a cow on our table because we like the occasional steak. Keep that in mind when cooking with crickets. btw, that name is now totally taken. I hereby TM "Cooking with Crickets". Bug meals...now that's an interesting concept! Could be the next culinary fad! Hi! I'm Rachel. 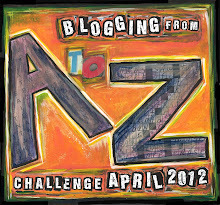 I'm doing the A-Z Challenge this year so I thought I should pop in to introduce myself.